Mini is now micro. Ease of use is now intuitive. Performance is now available in any configuration. 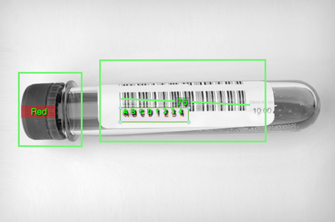 Barcode reading and machine vision are now possible on a single device so accessible, you already know how to do the incredible. Meet MicroHAWK, the next generation of industrial imaging devices. With the highest-performance imaging engine in its class at the core, MicroHAWK offers an array of modular hardware options to take on any OEM and factory automation task with three micro-form-factor cameras. 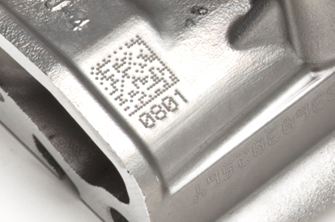 Choose your software experience from basic decoding to complex inspection, plug and power, and instantly outperform the competition out of the box. 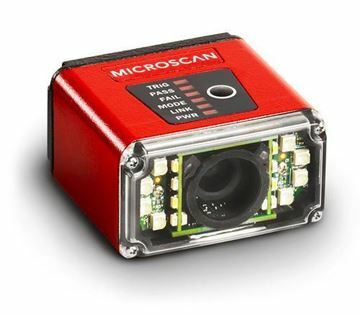 The Vision MINI® smart camera is designed specifically for reliable vision performance in embedded identification and inspection applications. 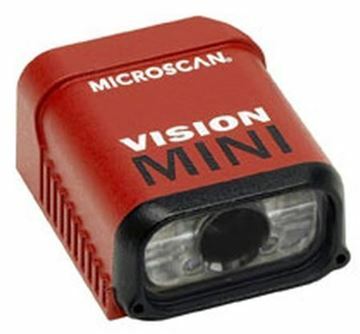 As the world’s smallest fully integrated vision system, the Vision MINI’s ultra-compact size and wide angle optics provide the best performance available for machine vision tasks at close range. using vision technology. AutoVISION software provides an intuitive interface, step-by-step guides, and a library of presets that allow easy set up and deployment. Visionscape software is available for advanced users and more complex applications.